My favourite road trip is probably the Tour de Cebu in the Philippines. It’s an annual Mille Miglia-inspired rally organised by members of the Performance and Classic Cars Enthusiasts of Cebu, the Manila Sports Car Club and Tradeshow International, Inc.
It’s a three-day event that covers 1,000 kilometres and usually takes place in October. 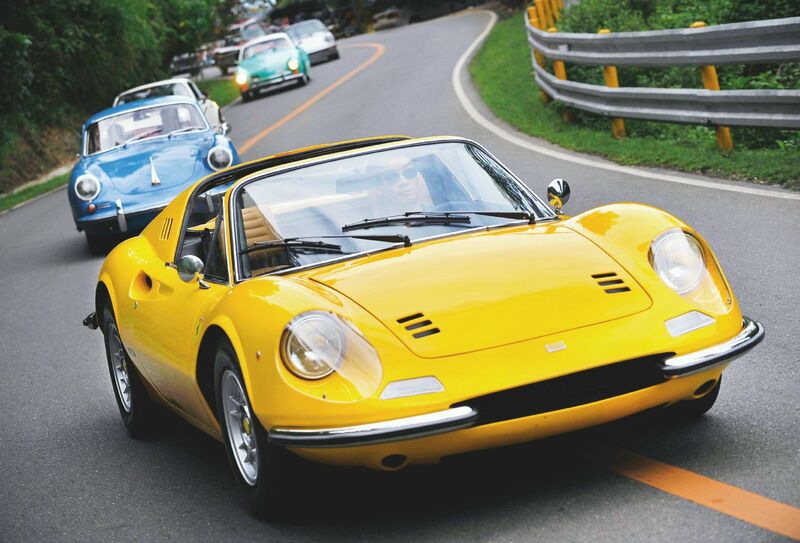 The catch is that you have to drive a classic car, but anyone can copy the route in a car of their choice. The past three rallies were flagged off in Cebu. In 2016, we drove from the SM Seaside City shopping mall in Cebu to Bohol, then around that island to the finish line at the BE Grand Resort on Panglao Island. It’s a very enriching drive because the farther you go, the more culture, history and sites of natural beauty you can discover. In Bohol, we drove past Baclayon Church, the second-oldest stone church in the Philippines. It was still under repair following the 2013 earthquake, but we could still marvel at the amazing architecture. The Loboc River is captivating. Another sight to behold is the manmade forest in Bilar, a dense canopy of red and white mahogany trees. There’s just so much to take in—the beautiful vistas of the blue sea and roaring rivers, the green fields and lush mountains are beyond rewarding. I would recommend driving an open-top roadster that handles curves well. With scenery like that in Bohol, you want to cruise and enjoy the surroundings, not go flat-out. I have taken cars like a Porsche 356A Convertible, Jaguar XKE, Ferrari Dino, 328 and 550 on this route.